Thanks for the interesting article, which is very well woven together. I grew up in Camden and have many fond memories of Whitemans. As newlyweds, my parents rented one of the upstairs flats. Some 25 years later you could still make out a water stain on the ceiling in the menswear department as a result of my mother accidentally letting the bath overflow. As a Camden-based tradesman, my father was a frequent visitor to the hardware department and I’d often accompany him. If I was really lucky he’d give me a coin to put in the life-sized guide dog collection box that was always positioned near Hardware’s Argyle Street entrance door. When we’d visit the produce department I was often encouraged by the staff to search for the latest batch of kittens in the hayloft. 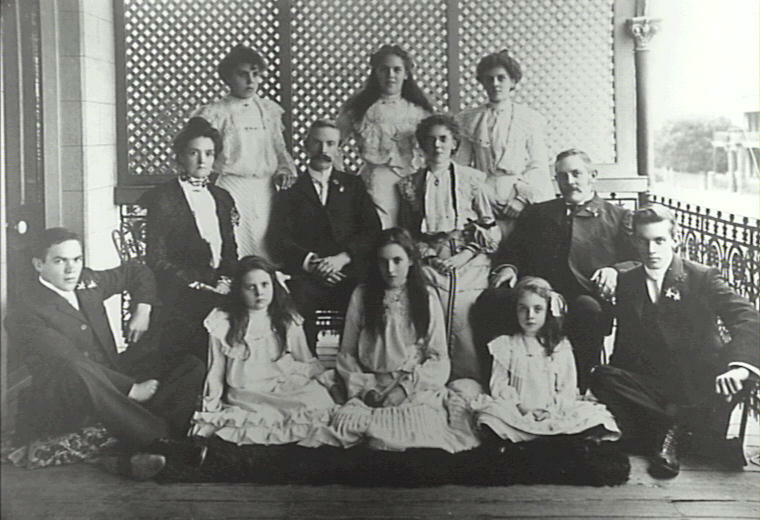 My mother would buy the fabric to make my school uniforms from the haberdashery department. I’d entertain myself counting reels of thread and staring in fascination at hundreds of tubes of every kind of button a child could imagine. I’d watch in awe as the ladies in Haberdashery would expertly measure and cut the fabric to the required length. Sometimes they’d meansure, then nick the edge and rip the fabric – oh, how my six year old self loved that! Little did I know then that years later I would find myself on the opposite side of the counter when I worked in the Haberdashery and Ladieswear departments at Whitemans for several years while studying at university. I loved working there and for a while even commuted from the inner city back to Camden to work my weekend shifts. 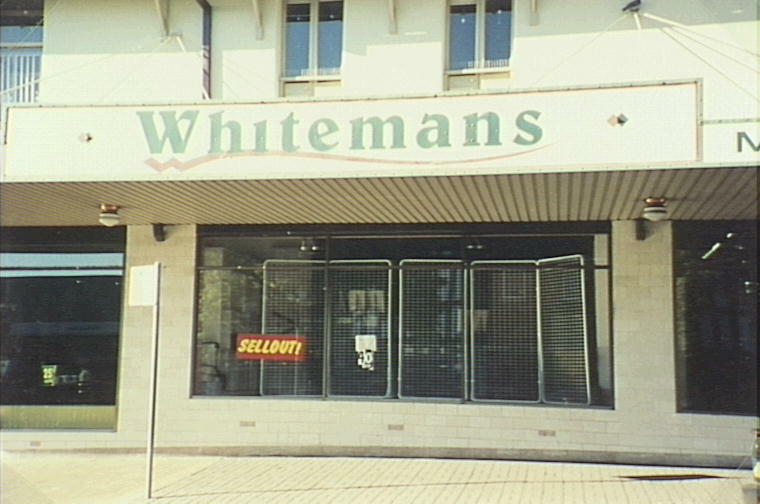 The closure of Whitemans really was the end of an era and I consider it a great privilege to have worked there. Thank you so much, Anne, for sharing your story. 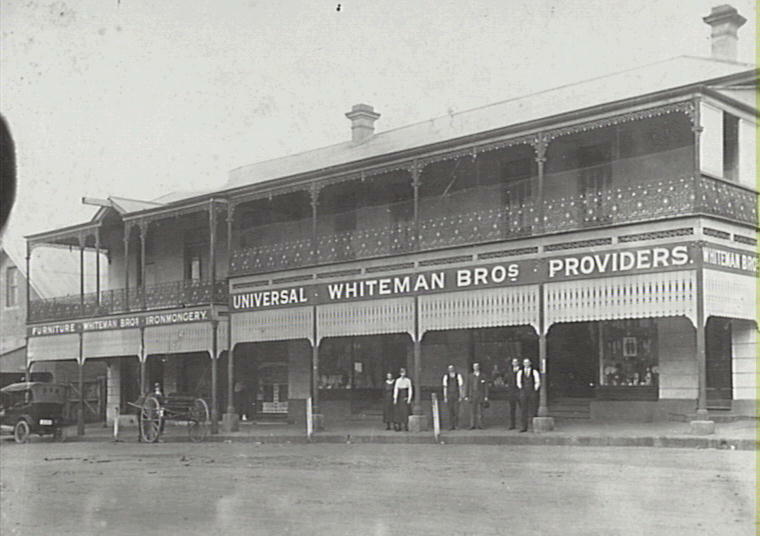 It is testament to the vital role Whiteman’s played as a centre for the community.